When I was a teenager was invited to lead worship on a weekly basis for the contemporary service at a Lutheran Church. I distinctly remember my first Sunday morning. As I pulled into the church parking lot I recounted everything I did to prepare. I wanted so badly to do a good job. They were even paying me $20! You may see something missing from this list. I had neglected to spend personal time with my God and Father. Pouring over His Word and letting Him pour into me. I’m ashamed to admit that personal Bible reading was at the bottom of my checklist (if it was there at all) for far too long. I was consumed with “sounding” good on stage. Doing a good job. Not messing up. I was elevating the influence of celebrity worship leaders above the influencing of Scripture in my life. I’m thankful to say I didn’t get too far before that changed and I discovered the monumental importance of the word of God in the life of a Worship Leader. Here are 3 Reasons Why A Worship Leader Must Read Their Bible. Thankfully God has not left it to our own creativity to invent ways to pray to Him. God’s Word gives language to our prayers. Especially the Psalms. "God has inspired a Psalm for every sigh of the soul...The reason God put the Psalms in His Word to us is so that we could put them into our words for Him." I make a habit of reading in the Psalms every day. If you adopt this practice I promise your prayers will not only edify your church and Honor our God. I’ve never been to the Grand Canyon. Sure, I’ve seen pictures. I've heard other people talk about what it’s like. I even helped pay for an anniversary trip to the Grand Canyon for my parents. But I’ve never been myself. I could try to describe the Grand Canyon to you but I wouldn't get very far. I may say it’s “big” or “awesome” or “like nothing you’ve ever seen before!” Obviously, I’m not equipped to tell you what it’s really like. Unfortinitally I’ve seen worship leaders praise and describe a God that bears almost no resemblance of the God of the Bible. Their descriptions are vague and void of details at best and borderline heretical at worst. Are you praising God with the words he gave us to praise Him? Are you describing God with the descriptions He uses for Himself? If not, you may be worshiping a God you have created and not the God who created You. Psalm 33 calls us to “Magnify the Lord”. To bring the wonder of God into clear vivid focus before the eyes and hearts of our church. How can we do that if we haven’t seen Him with our own two eyes? There is no dichotomy between God’s Spirit and God’s Word. Being filled with the Word of God is the catalyst for being filled with the Spirit of God. The Holy Spirit is the one who “Breathed Out” the Holy Scriptures (2 Timothy 3:16) And He uses that scripture to breathe into you. I like how Bob Kauflin puts it in his book True Worshipers. 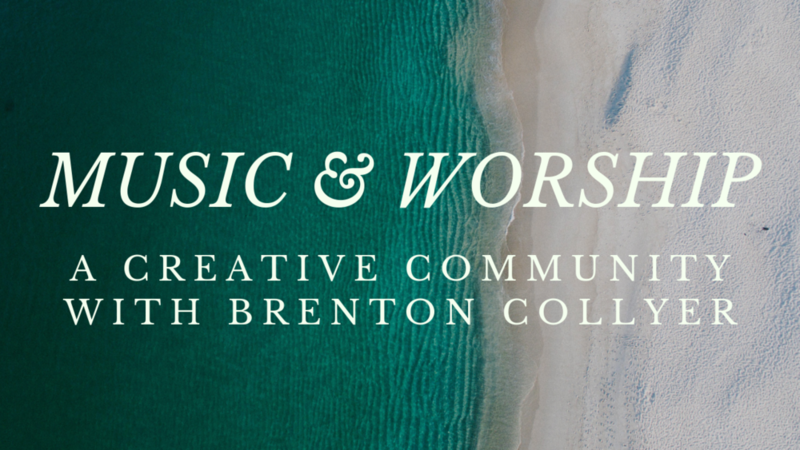 So, do you want to be a really really good worship leader? Read and study the Word of God faithfully and passionately. True worship is responding to Who God has revealed Himself to be, not who we think Him to be. No amount of musical excellence can make up for bad theology. If you would like to grow in your gift and calling as a worship leader join our next Worship Leader Mentorship! The Fall Session Begins October 1st.